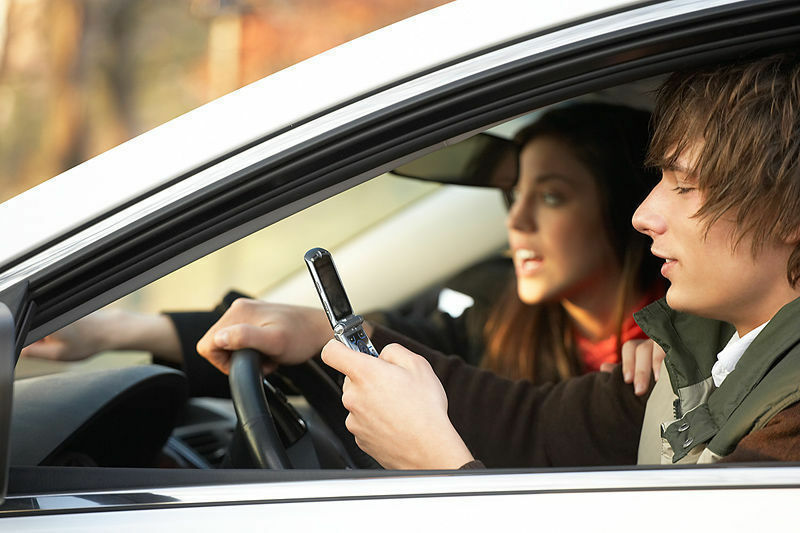 Grownups Guilty of Texting While Driving – Sound Like You? Adults seem to most often blame teens for texting while driving. However, a surprising new study shows that adults are just as often the culprits behind distracted driving. A recent survey by the Pew Research Center’s Internet & American Life Project reveals that adults are just as likely as teens to have texted while driving—and adults are more likely to have talked on the phone while driving. A full 61% of adults surveyed admitted to talking on the phone while driving, and 27% have sent or read a text while driving. Compared to the 26% of all American teens ages 16-17 who reported texting at the wheel in 2009, adults have a worse record. Overall, 44% of adults surveyed said they had been passengers in a car where the driver had used their cell phone in a way that put themselves or others in danger. This is nearly half of the adults surveyed—it’s shocking that the distracted driving epidemic is occurring before the eyes of a driver’s passengers without them protesting. According to the survey, adults are so distracted by their phones that even pedestrians are suffering the consequences. 14% of adults reported that they accidentally bumped into an object or person while walking because they were distracted by their phone. Though we live in an age where technology rules our lives, this kind of distraction seems like it must be avoidable. Rather than completely immersing ourselves in our phones while walking or driving somewhere, we need to take a moment to disconnect ourselves and pay attention to our surroundings. Distracted driving is a growing problem (even BeyoncÃ© recently got a ticket for texting behind the wheel!) Though so far only seven states and the District of Columbia have officially banned cell phone use while driving, no matter where you live, it’s important to remember to drive safe and focus on the road—no text is worth causing an accident.